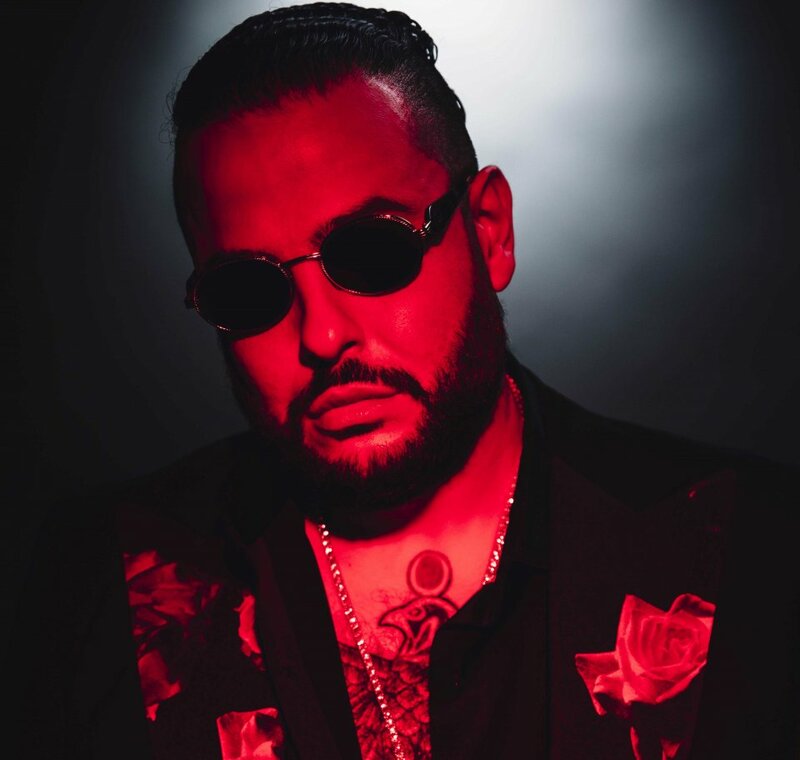 Yesterday hip hop artist Belly released the music video for new track ‘What You Want’, which features fellow Canadian singer The Weeknd. ‘What You Want’ is a mellow RnB track that intertwines The Weeknd’s falsetto vocals with Belly’s smooth hooks. The orange and blue tinged video portrays the pair in contrasting locations from a prison yard to a CGI pyramid. ‘What You Want’ is the third single from much anticipated second album Midnight Zone, following ‘4 days’ Featuring YG, and ‘Maintain’ featuring NAV. Another track has been teased, and includes guest vocals from Jay-Z. Although having no yet release date for the album, Belly has stated that it will be out by the end of the year.